23971.03 hours ago, Trader: USDJPY trend is analysed, but I could not release it. 24238.08 hours ago, Trader: Unsure Buy EURAUD later at.Price 1.4551 to T.Profit at 1.4607 (+5 pips) and S.Loss at 1.4517 (-5 pips). 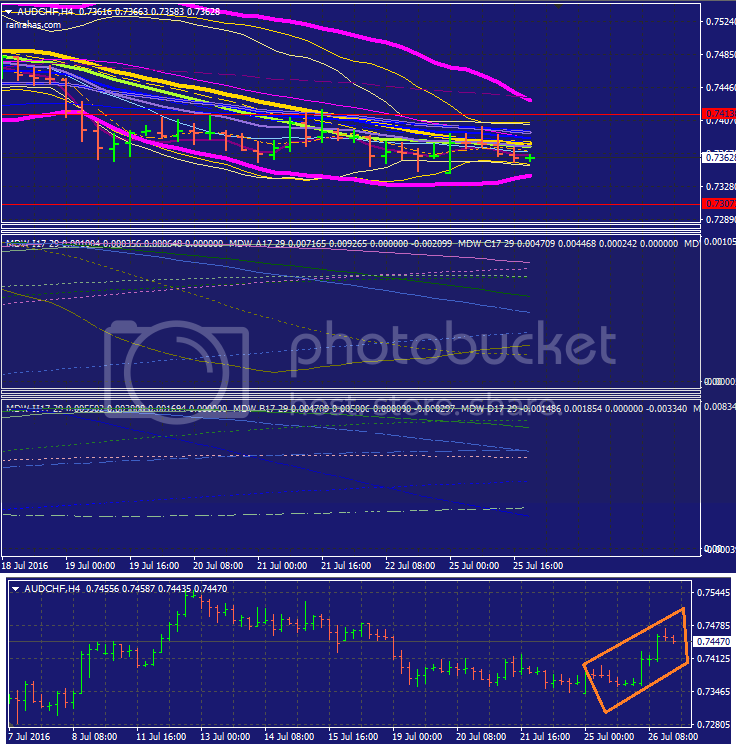 24412.47 hours ago, Trader: CHFJPY trend is analysed. It is available on the home page. 24481.55 hours ago, Trader: Unsure Sell GBPUSD later at.Price 1.3282 to T.Profit at 45 (+5) pips and S.Loss at 30 (+5) pips.